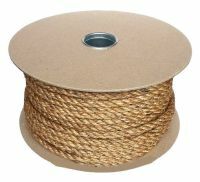 12mm x 220m grade1 Manila Rope supplied on a handy reel for ease of use and storage. 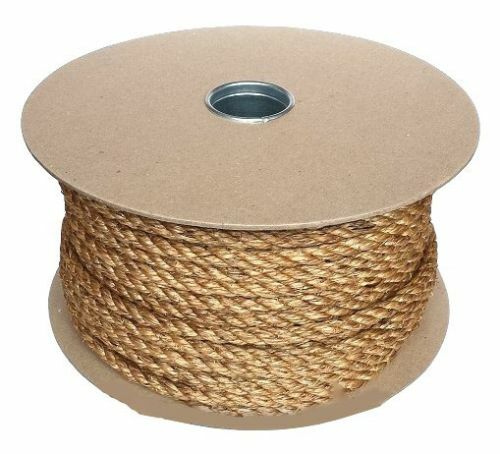 (The main image we have used here is of a 10mm x 70m reel). 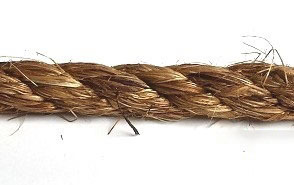 It is important to read our Q&A pageregarding possible shrinkage and actual rope diameters.